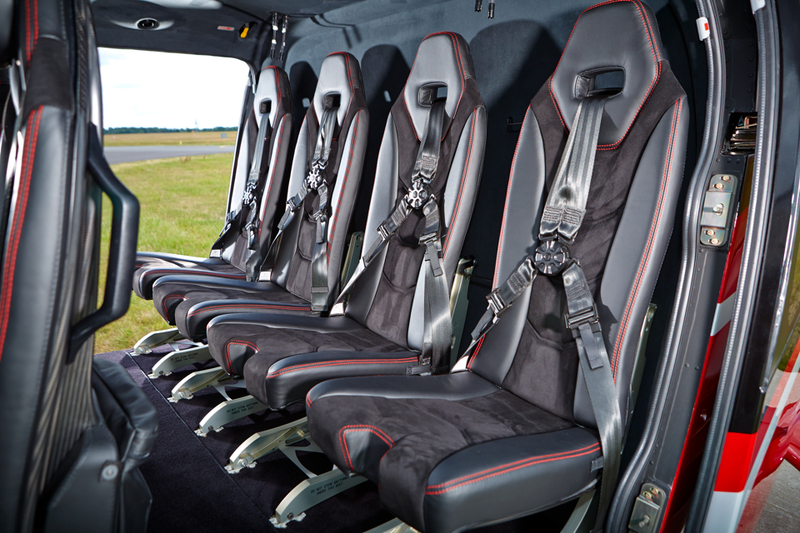 Doesn't your aircraft interior deserve the very best workmanship & finish? 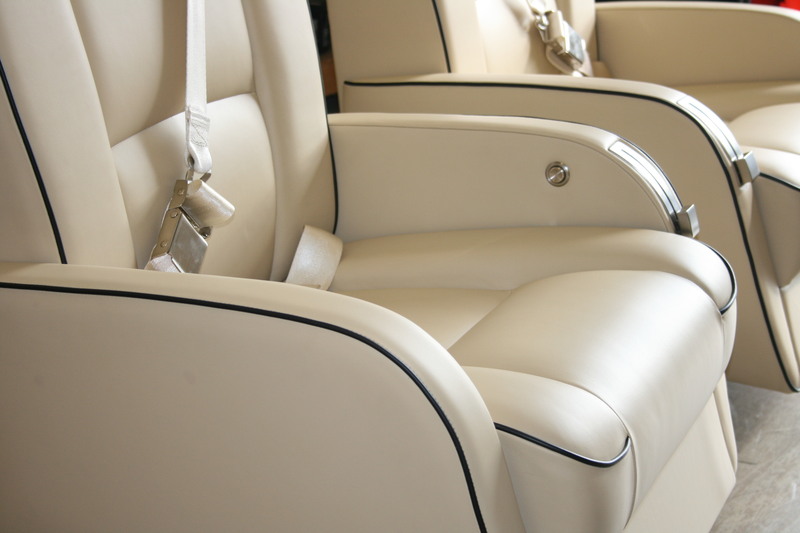 Here at Farnborough Aircraft Interiors we are in the business of making your aircraft interior look as good as new. Whether you want a full interior replacement or a small repair, we are ready to support you with the very best quality work and quick turnaround. 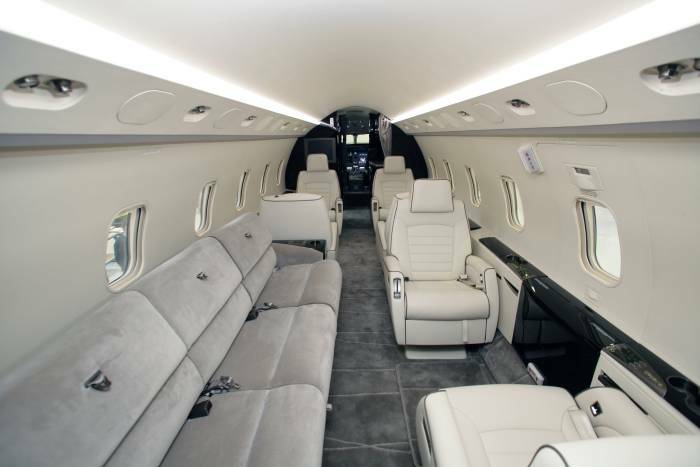 Farnborough Aircraft Interiors is based at our custom facility in Farnborough, serving aircraft owners, MROs and OEMs worldwide.